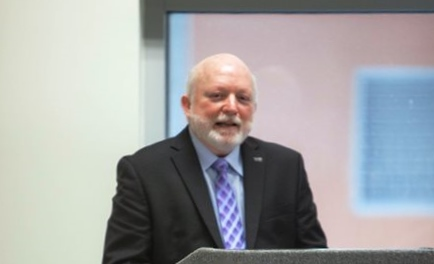 Dr. Jorge Duany will reflect on the changing field of Cuban and Cuban-American studies at the multidisciplinary conference on "New Directions in Cuban Studies," organized by the Cuban Heritage Collection (CHC) of the University of Miami Libraries. The purpose of the meeting, which will take place on October 20–21, 2016, is to disseminate the work of graduate students and emerging scholars and survey the current status of Cuban and Cuban-American Studies. The "New Directions in Cuban Studies" conference is made possible in part through funding from the Goizueta Foundation and the Amigos of the Cuban Heritage Collection. For more information, contact Mei Méndez, Interim Esperanza Bravo de Varona Chair of the Cuban Heritage Collection, at meimendez@miami.edu or (305) 284–4900.